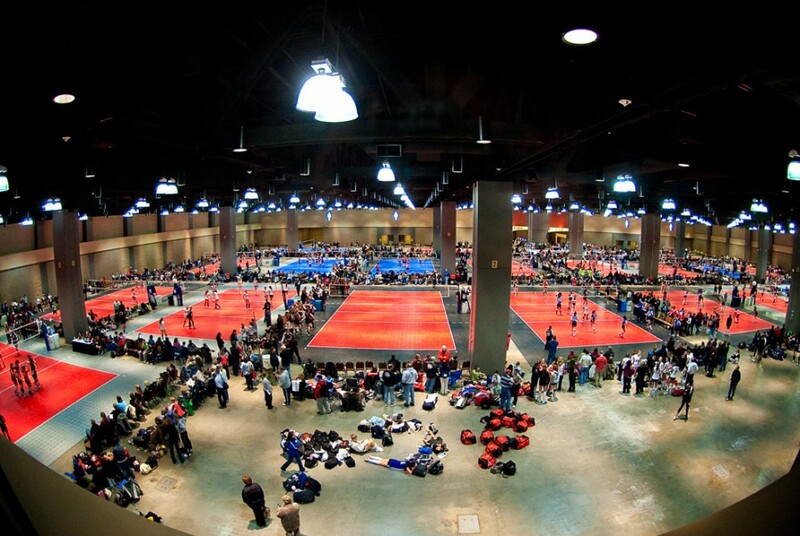 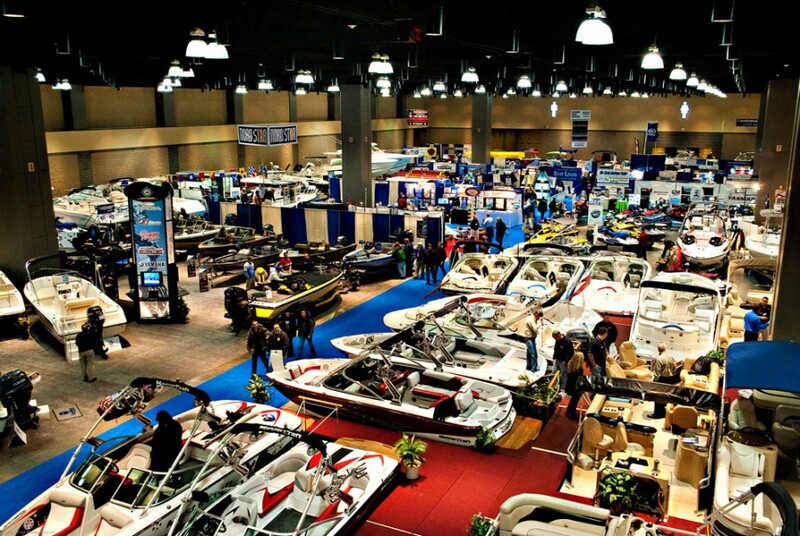 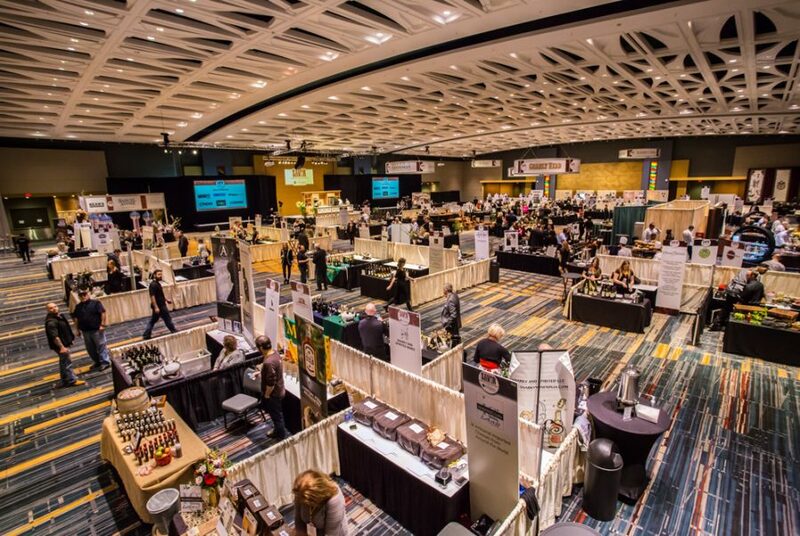 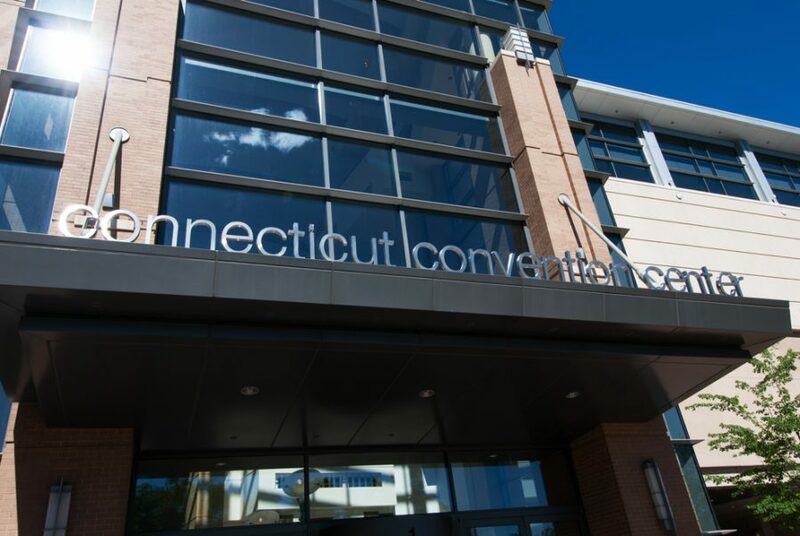 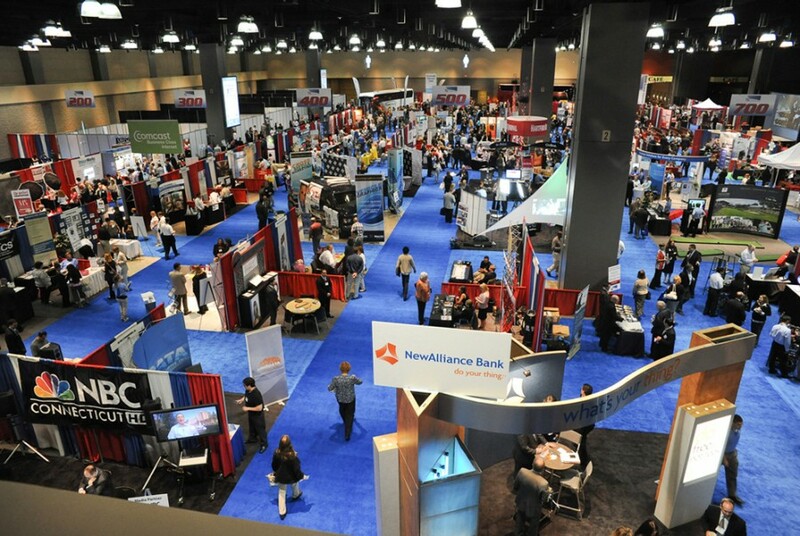 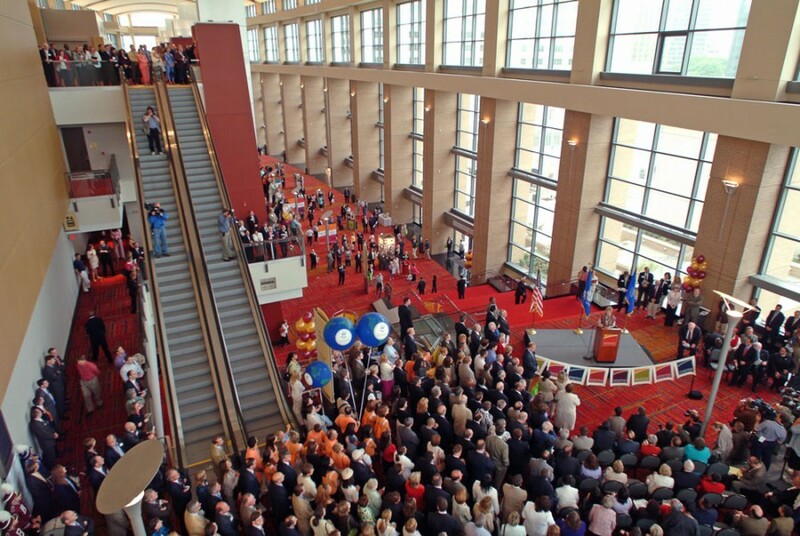 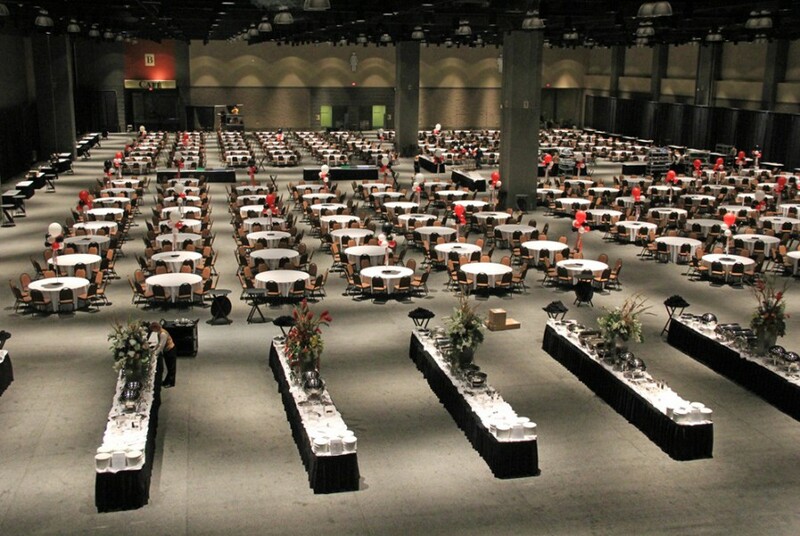 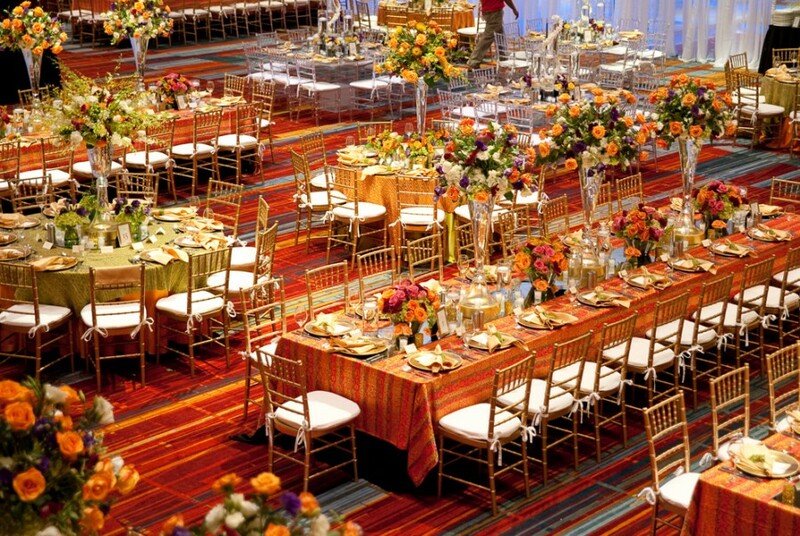 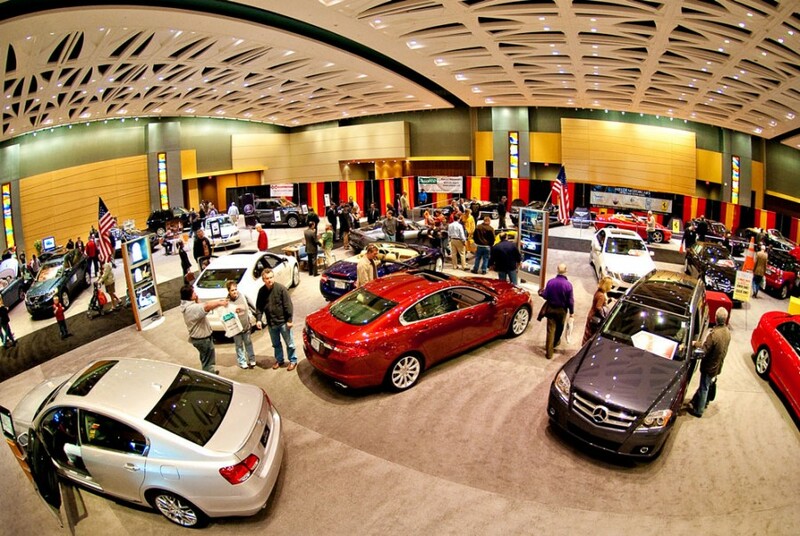 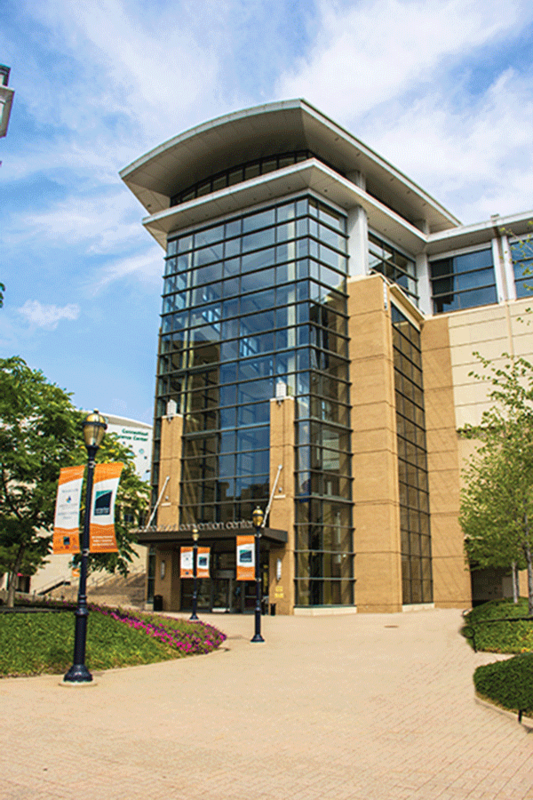 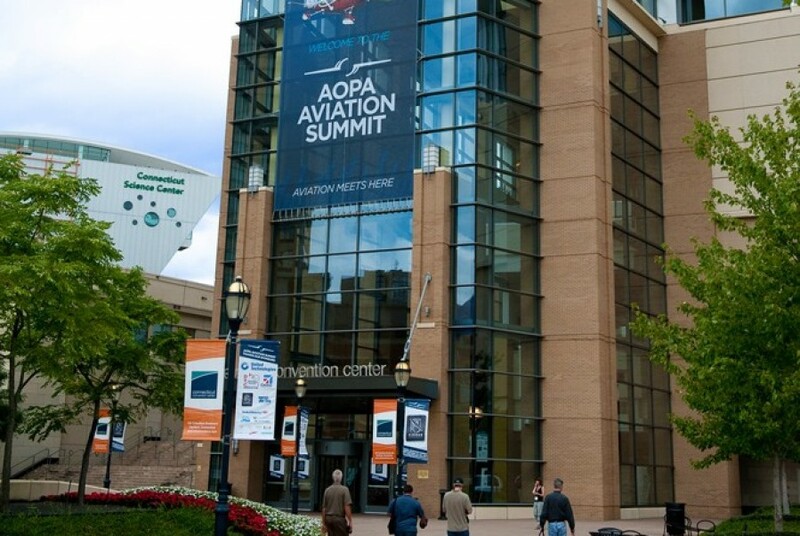 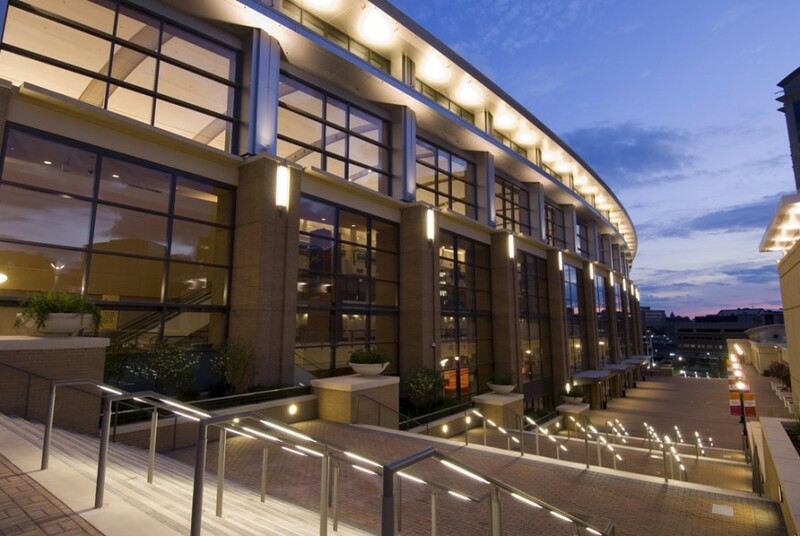 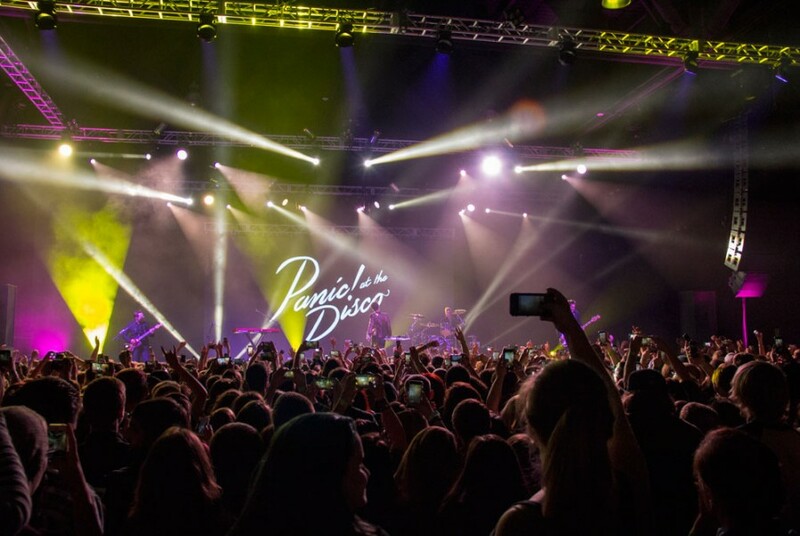 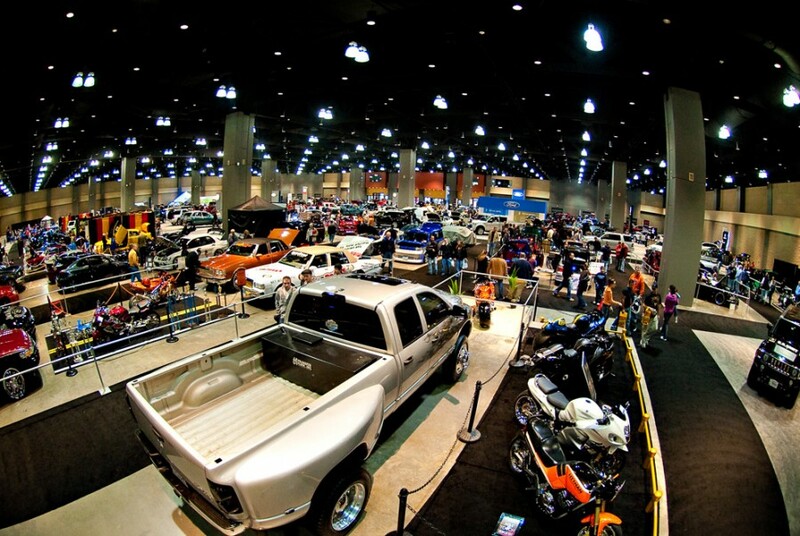 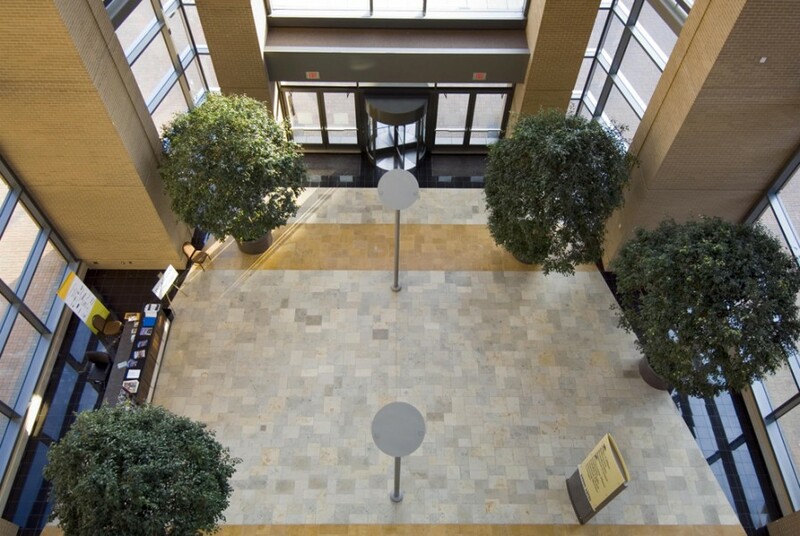 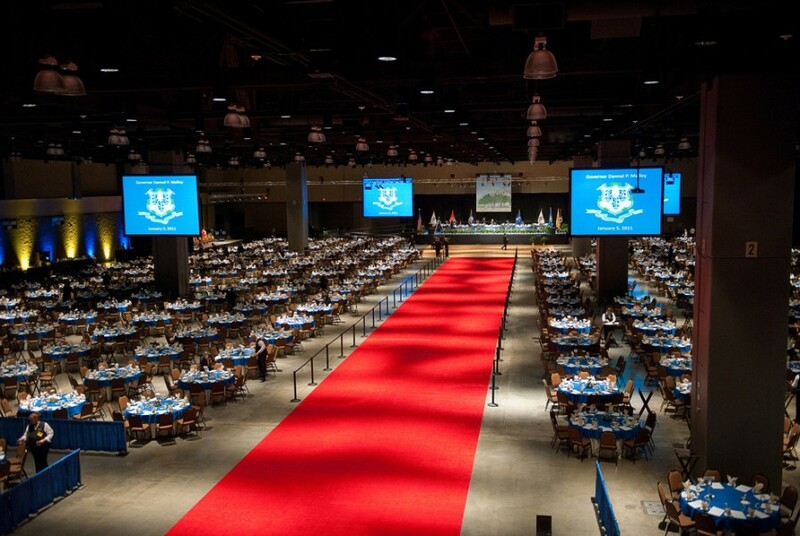 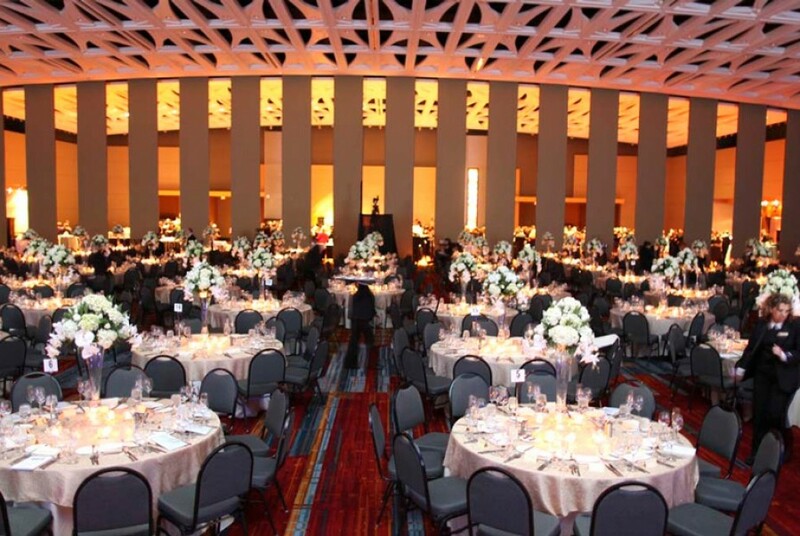 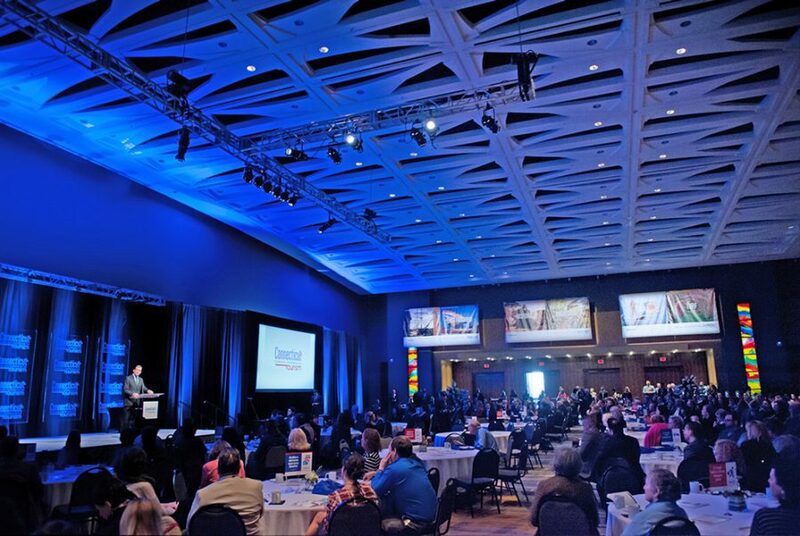 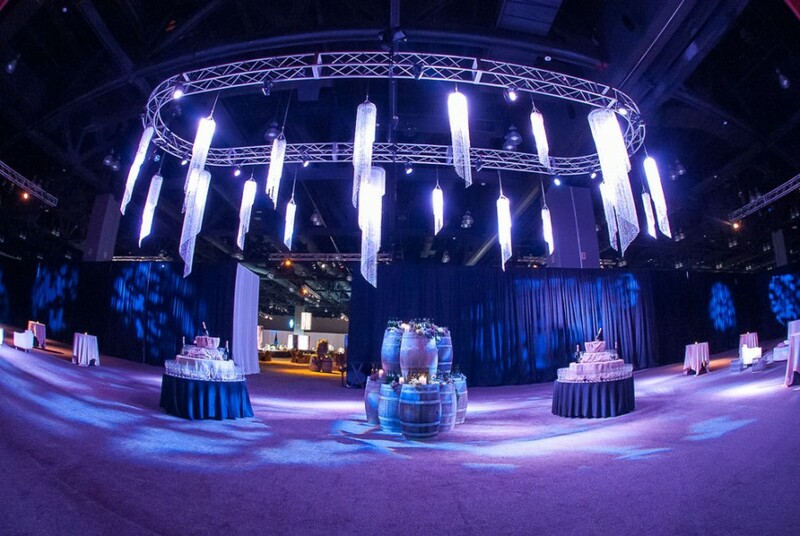 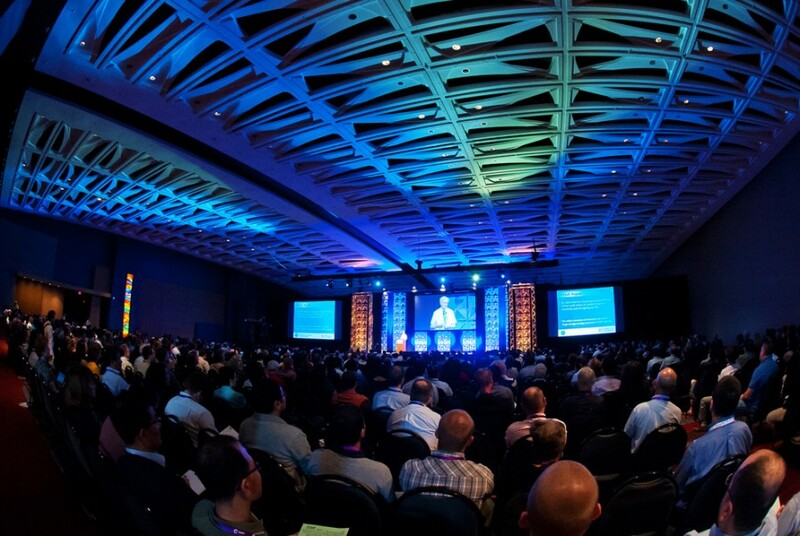 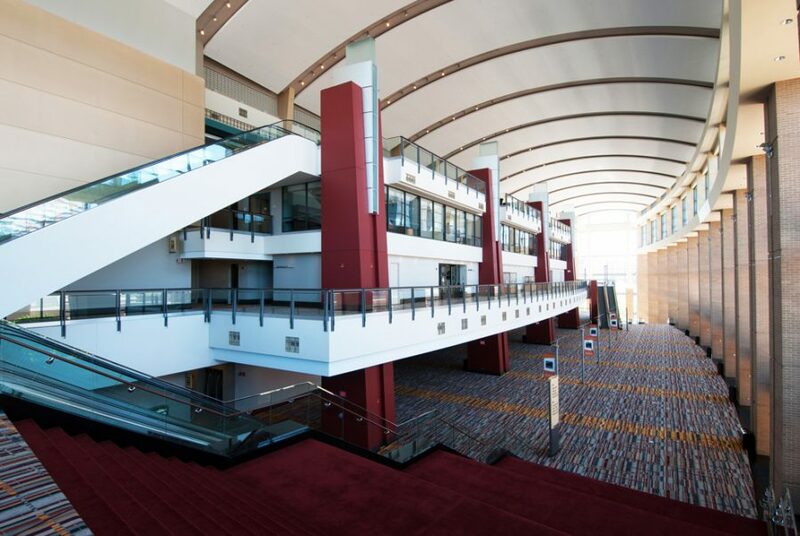 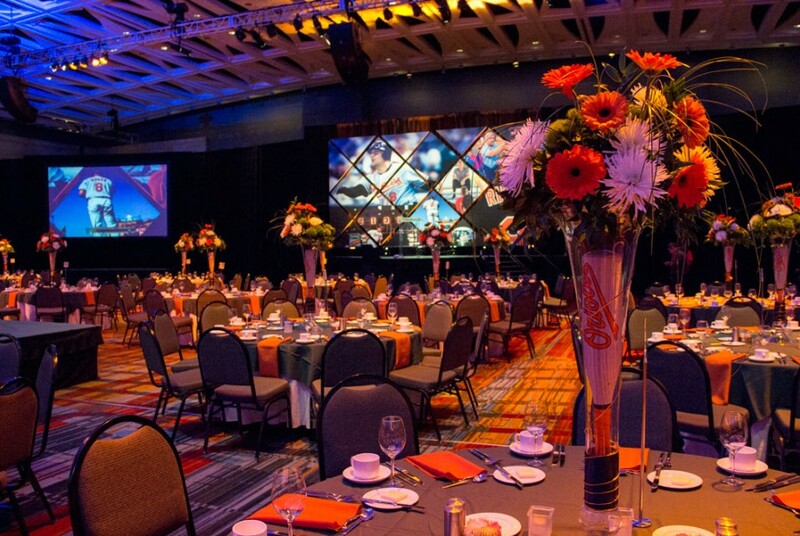 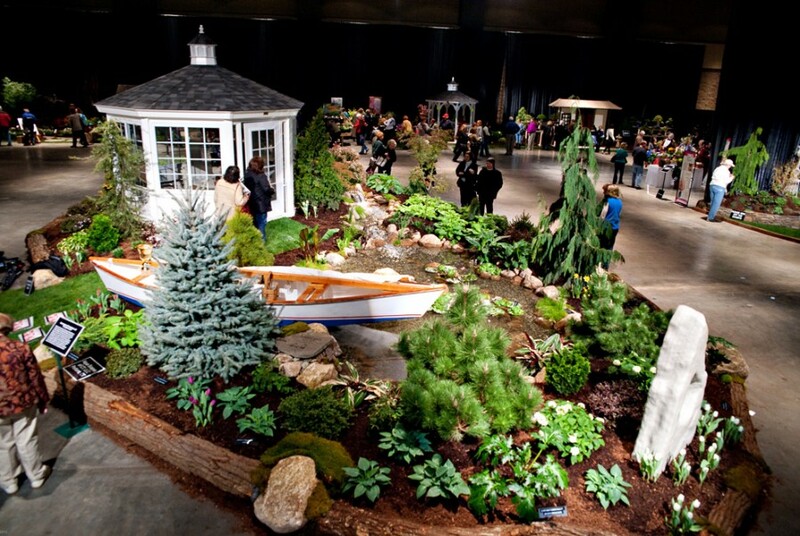 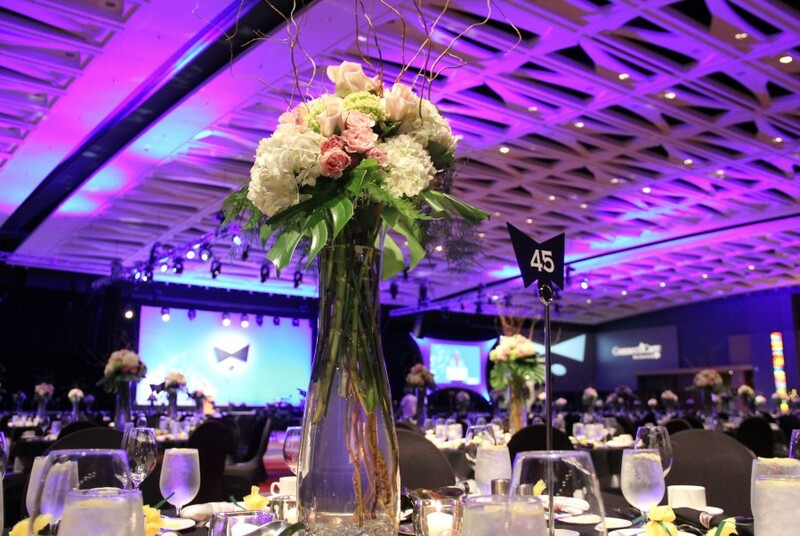 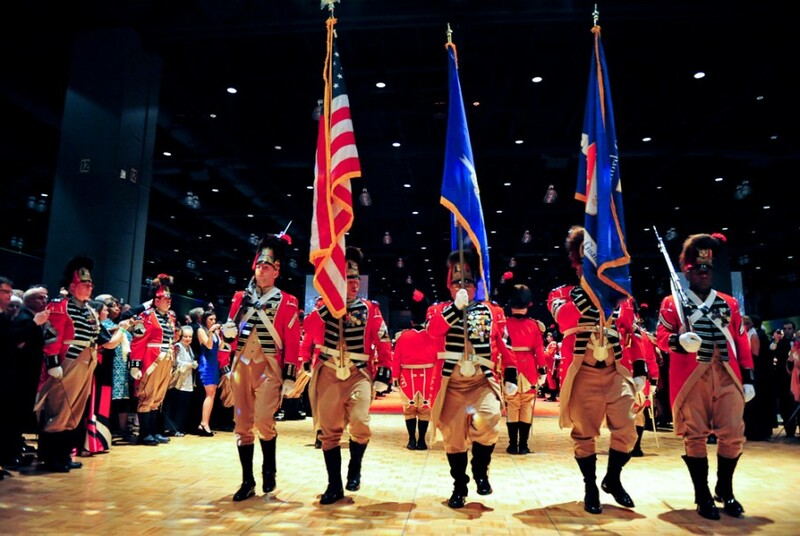 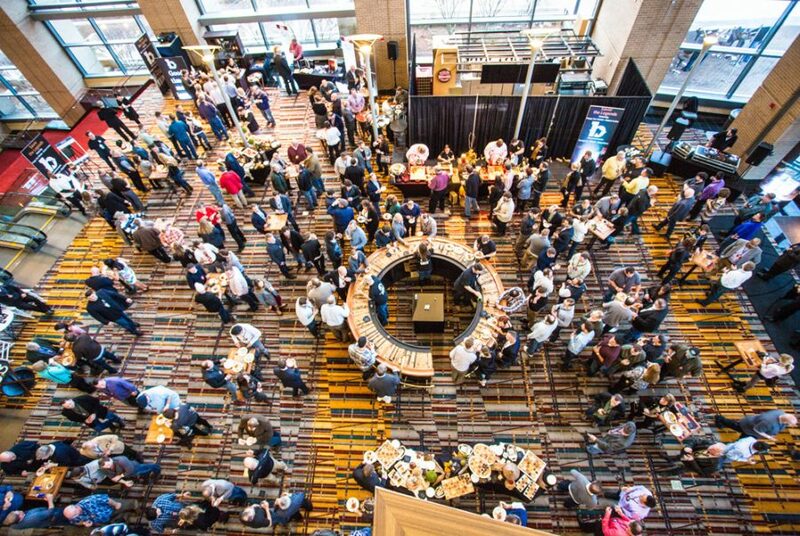 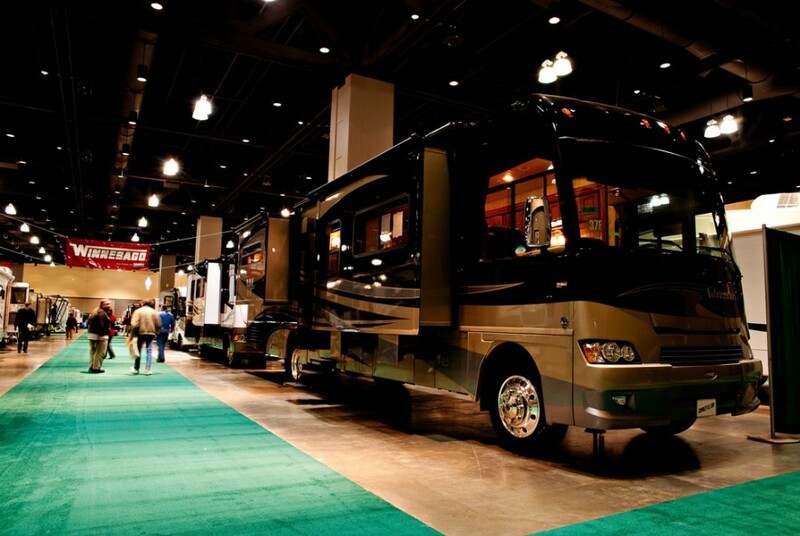 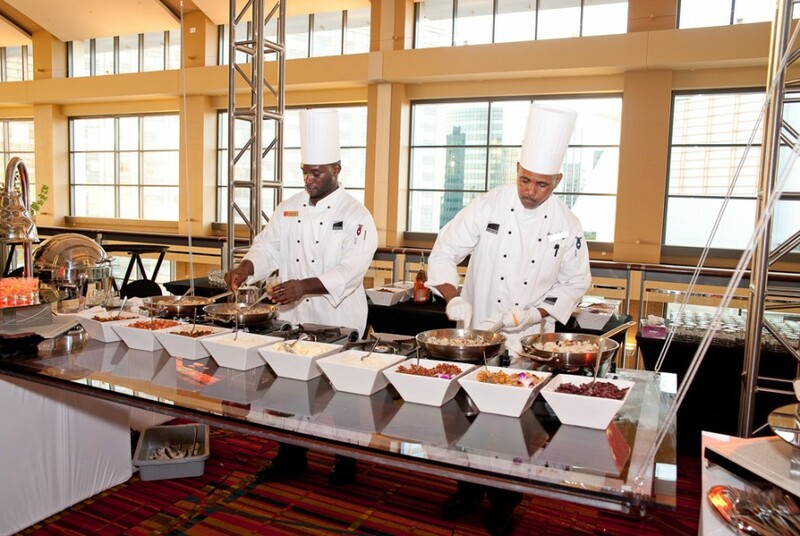 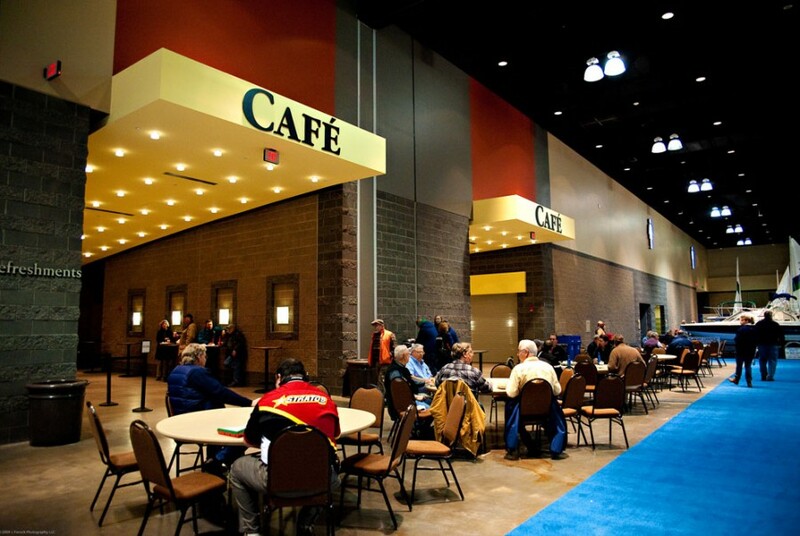 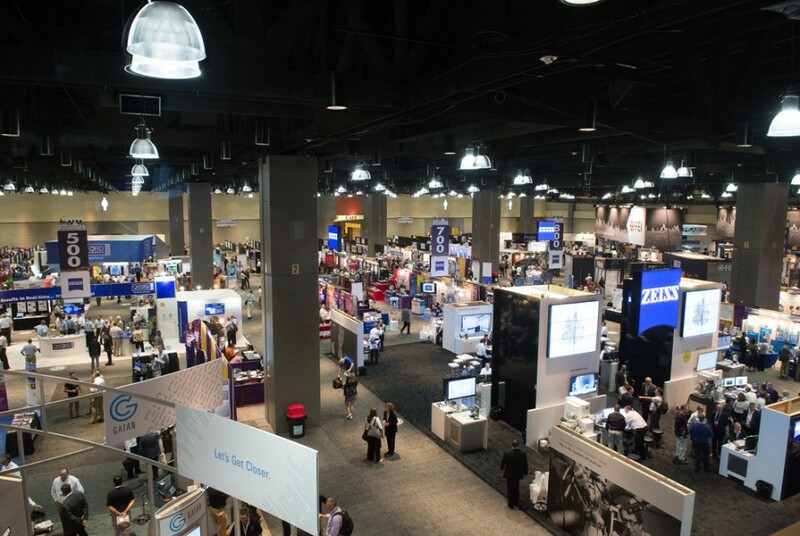 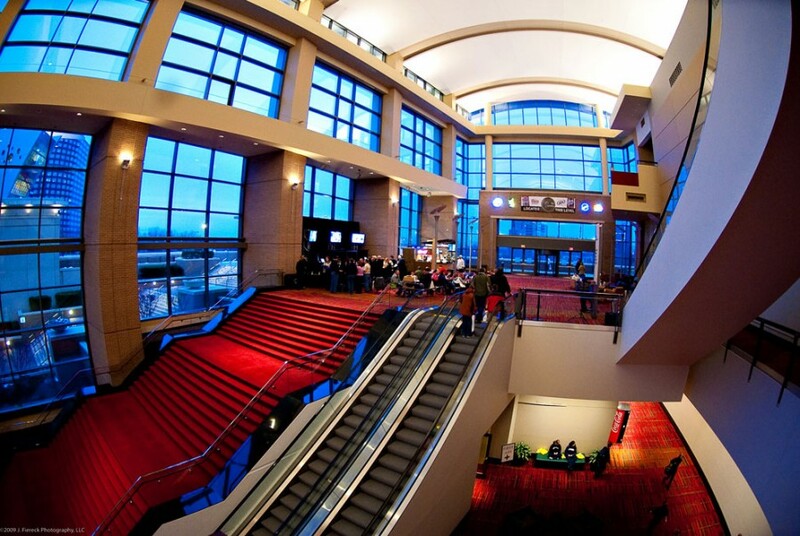 Explore the Connecticut Convention Center with our photo gallery! 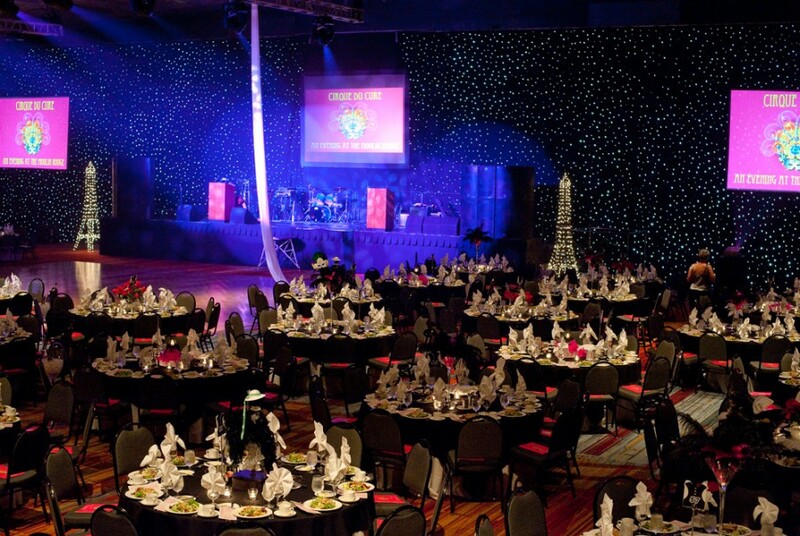 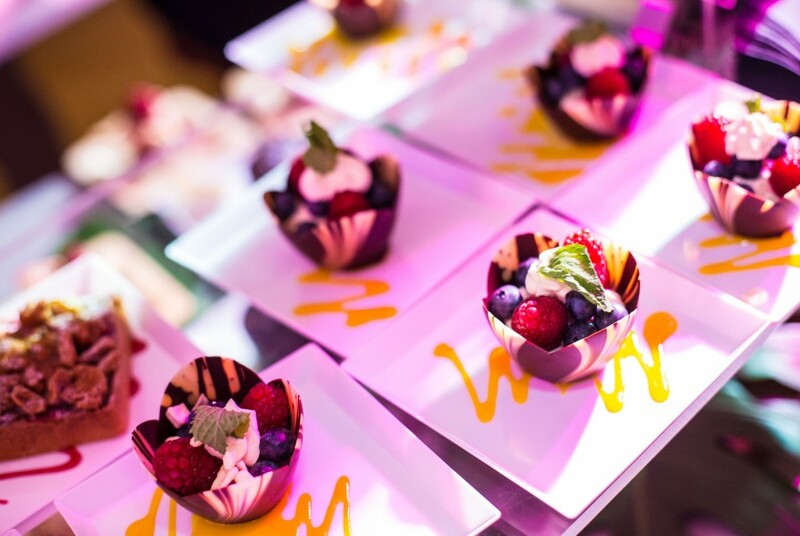 Here you can find images of our spaces, catering, past events, exhibitions and more. 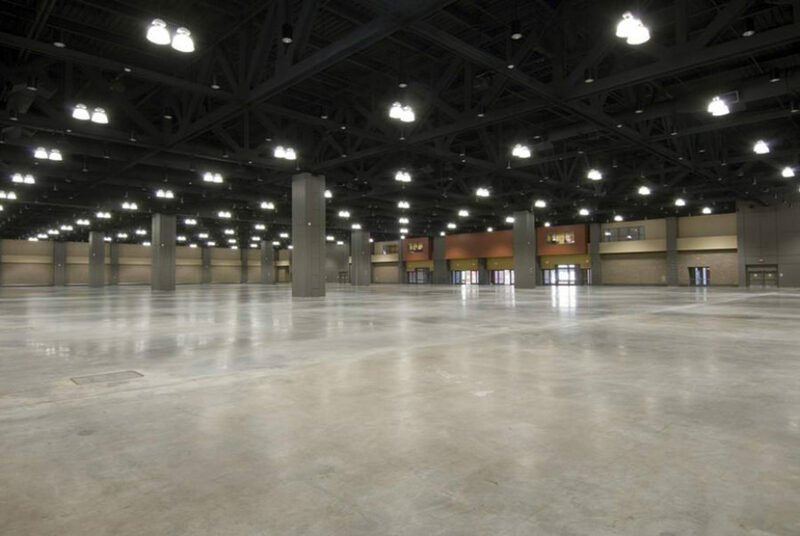 With 540,000 sq. 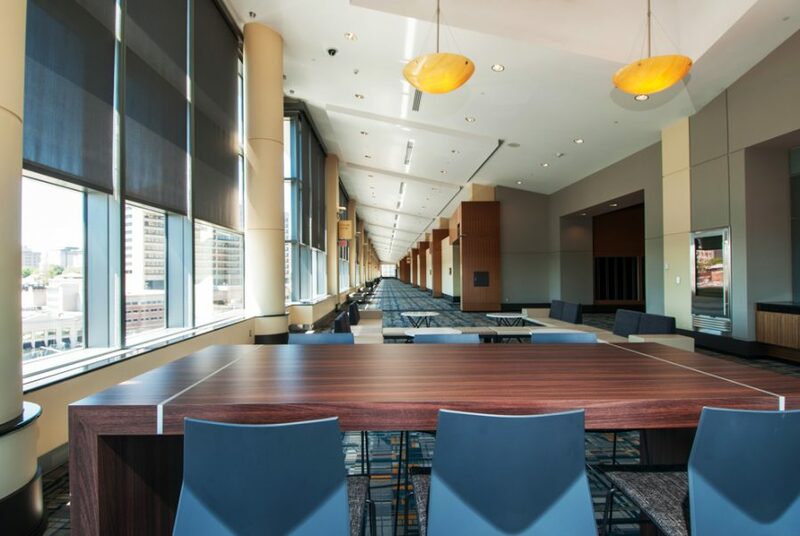 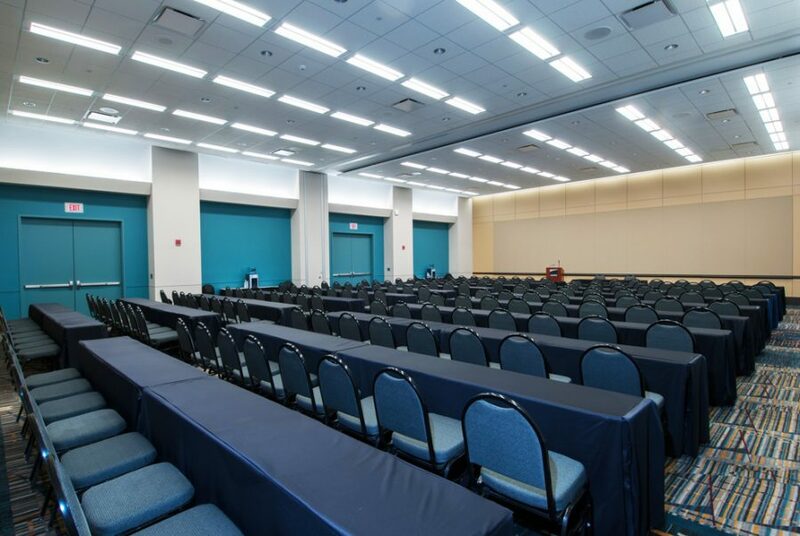 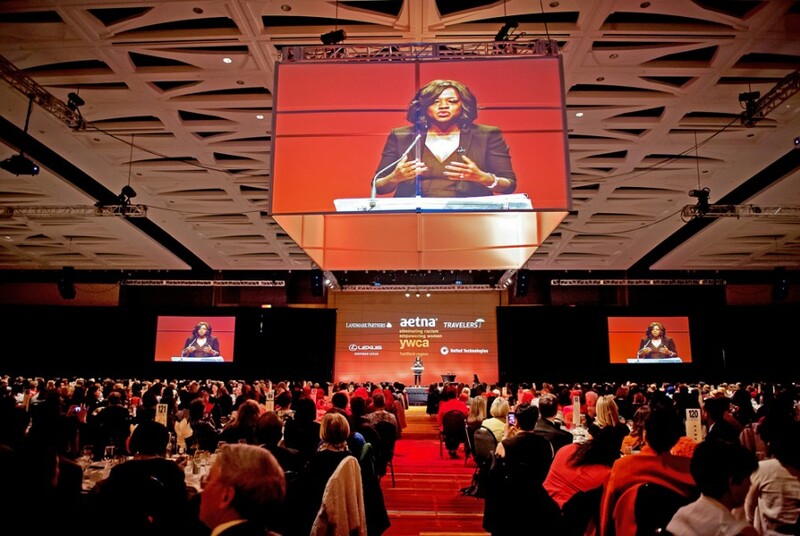 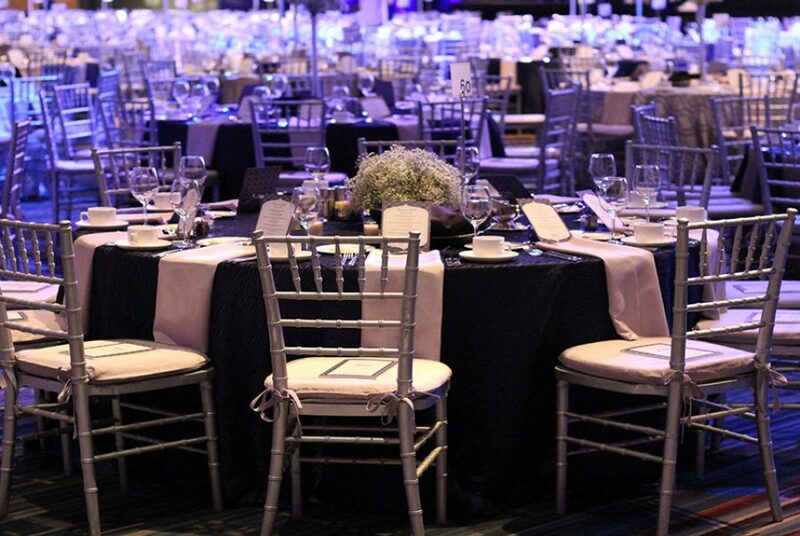 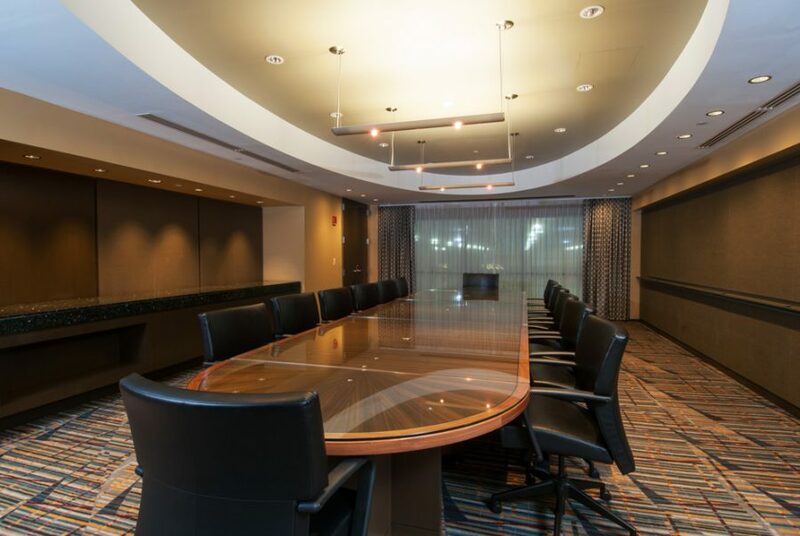 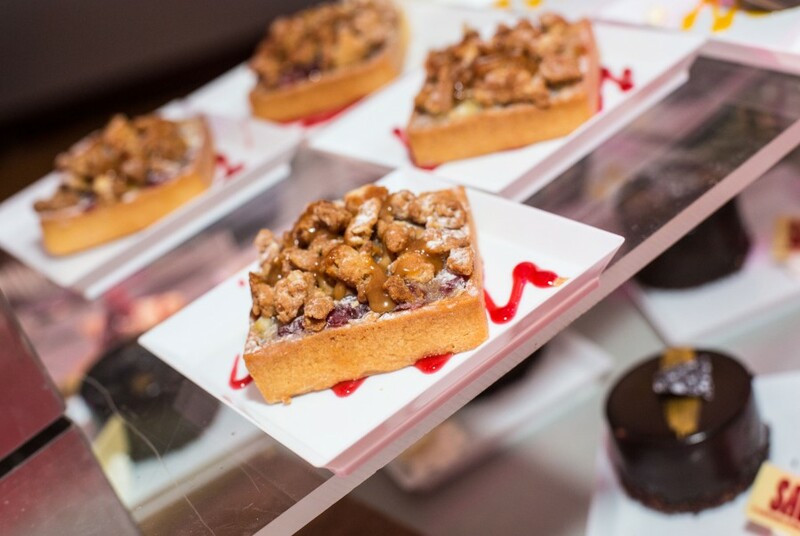 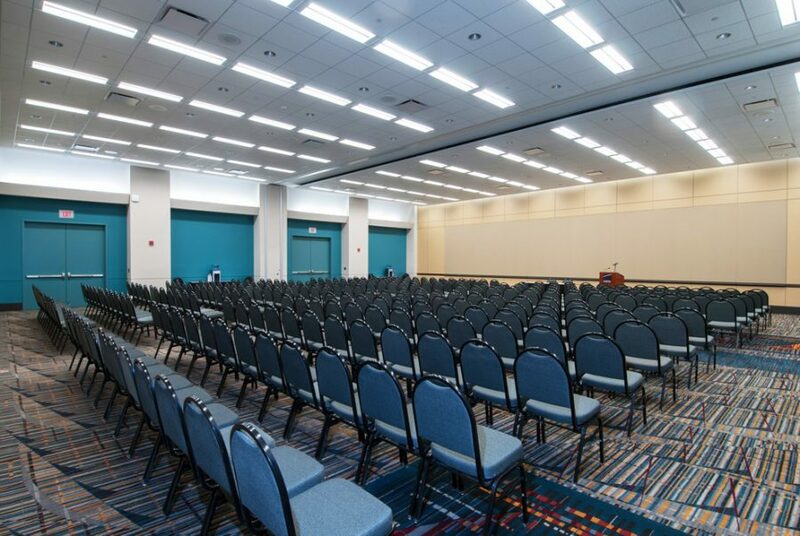 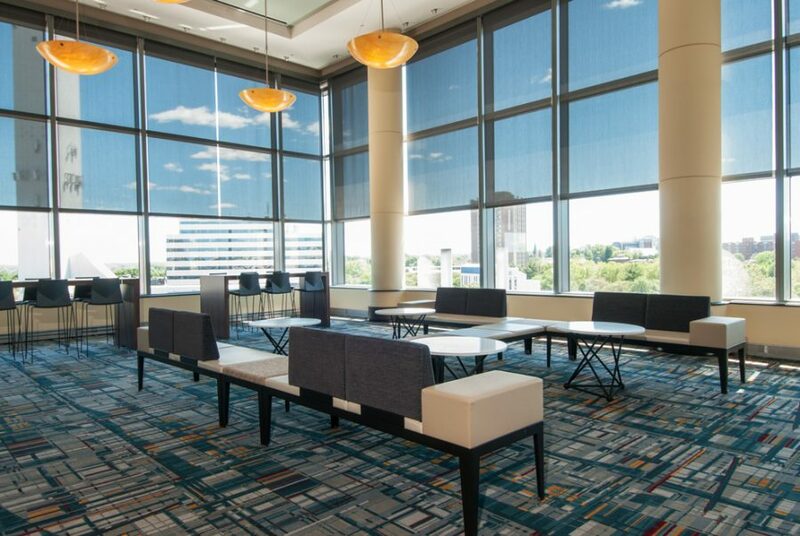 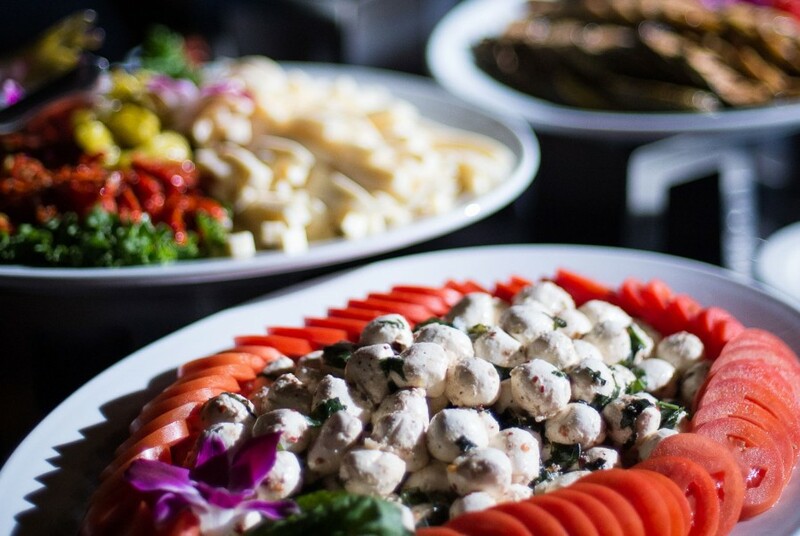 ft. of flexible meeting space we'll make your event vision a reality.